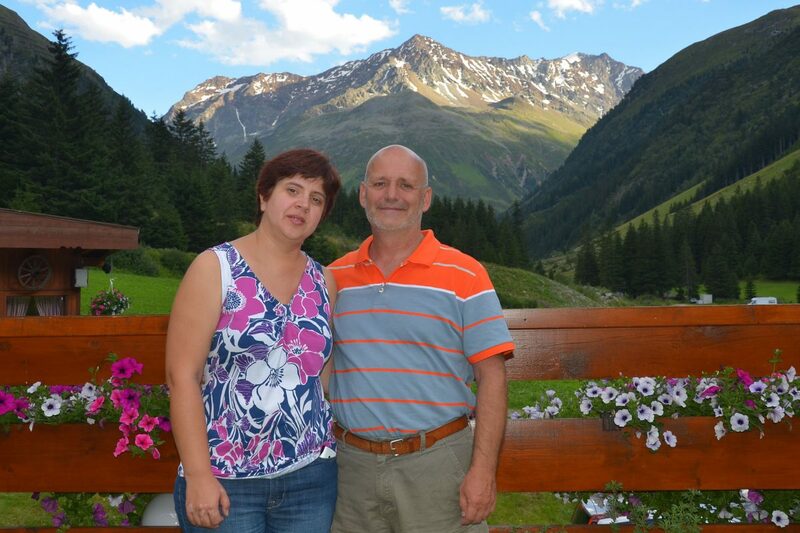 Our partners in Macedonia are church planters deluxe! And Macedonia desperately needs hundreds of more churches. 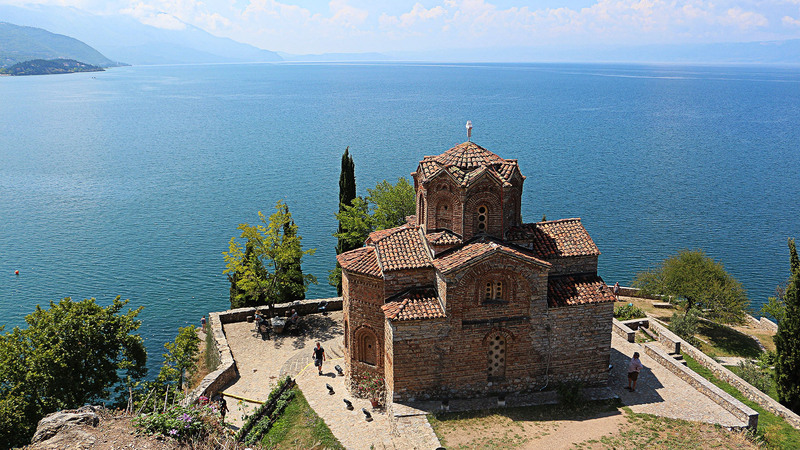 They’ve hosted our training school in the capital city of Skopje and the beautiful resort city of Ohrid. We are excited to partner with these men and women who are determined to see the Kingdom come to every part of their nation.